Alexa Rank and other rankings of Fiverr are too good, so it proves that it has more buyers and sellers on the site, which is a good signal. But see the graph below the traffic is getting down, so the question arises, are the people tired or not getting good money on Fiverr? 1 Why Select Fiverr Alternative Sites like Fiverr? 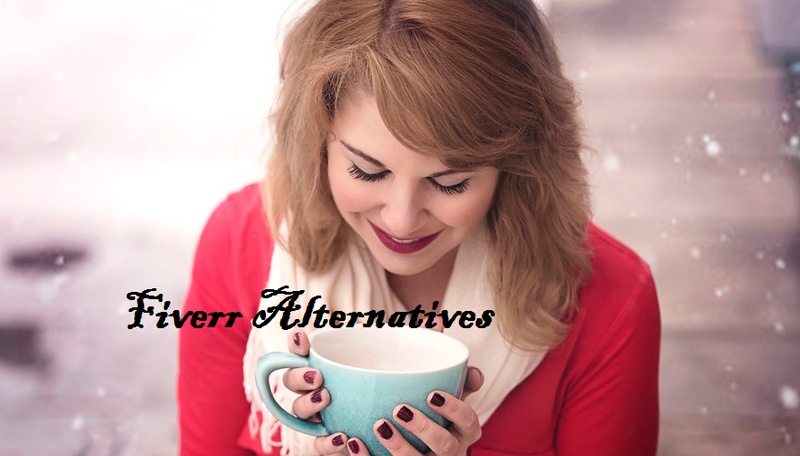 Why Select Fiverr Alternative Sites like Fiverr? Mostly there is a chance to get small work of $5, from that $1 deducted as commissions from Fiverr. Which is almost 20%, other sites deducts 10 %. You will get Payment After 15 Days. Too much of competition, on Fiverr the people are giving 250k Backlinks for $5. Some people give 5k to 10k real social followers for $5. If you have a look at buyers custom request, they have got a huge demand, which they want to be fulfilled in $5. So think twice and then take the decision. For that also they get offers from sellers, in this huge competition if you struggle so much for $5, then it will be the waste of time. If you are looking for big projects you must try upwork or freelancer, these sites are famous for big project work. So now on which sites you signed up, still you prefer Fiverr or Fiverr Alternatives? Are you making money from sites like Fiverr? Comment below and share your opinions. If you found any confusions regarding sign up for these sites or any other query related to post, you can contact me anytime through Contact us Page. If you think the above content gave you some new idea or saved your time and efforts, you must share it on social profiles. Next Post: How to Get a Dofollow Backlink from Facebook?